Windows 8.1, formerly dubbed as Windows Blue, is now officially released, well not exactly – it’s released as preview version. What’s Preview version? – Well, it’s like those beta version software which are usually rolled out for testing and user feedback before final version is finalised. This Windows 8.1 preview is available for free download and can be installed on any computer that meets the minimum requirement, as stated below. 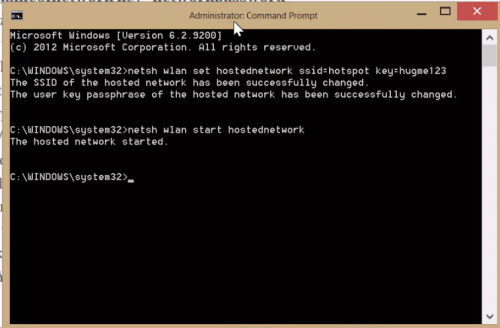 You don’t need to have Windows 8 already installed on your system. Windows 8.1 can be installed as fresh new OS installation or as upgrade to Windows 8 OS. Start Button is back (although, it doesn’t act the way it does on Windows 7). Mobile devices like tablets can now sport more richer displays, thanks to the added support for higher res displays. On-screen virtual keyboard adjusts according to screen size. Several windows apps updated, like Skydrive, etc. More personalization option for Start Screen, Lock Screen. It also includes the ability to disable hot corners so as to avoid accidental hovering-cause effect. 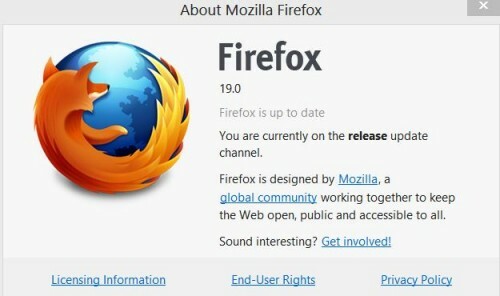 Several other changes and features under the hood. If you’re windows 8 user, you can update your operating system to 8.1 preview without loosing your apps, data, settings. For this just visit this link, hit on Get the Update button. This will start download of a 15mb file. Run the downloaded file. This will prepare your computer ready for 8.1 update. After restart, go to Windows Store app and download windows 8.1 from there. Follow the instructions there. If you want to install fresh on a new partition or a different drive for multi-boot, visit this link and download Windows 8.1 ISO file. Now install using the iso file as usual, either by burning it to a dvd disk or by creating bootable usb pendrive, or if you’re on Windows 8 os, just double click on ISO file to open it and launch setup.exe file to proceed with installation. (In fact, we recommend fresh installation instead of update, because this is preview version and so downgrading or upgrading the preview to final later will cause you to reinstall all your apps, softwares). This method is applicable for any windows os users. During installation, you’ll be required to enter Product SERIAL KEY, which is : NTTX3-RV7VB-T7X7F-WQYYY-9Y92F. Should I install Windows 8.1 Preview? Ans – If you like to try new things, you should. Does it have any bugs, or will it cause any problems further? Ans – Yes, that’s why it is called as Preview, as Microsoft team will gather all such info and will work based on the feedback received to roll out final version later. What’s the Windows 8.1 Product Serial Key? What about Media Center pack in windows 8.1? Ans – If you update your windows 8 system to 8.1, Media Center pack, if previously installed, will remain as it was, but on fresh installation, the user will be required to download and install media center pack using the original product key. Can I use it forever? Will it expire after some time? Yes, This windows 8.1 preview edition will be valid till January 2014. After that, it’ll fail to work. User will either have to update to the final edition of Windows 8.1 or install Windows 8 or other windows os. 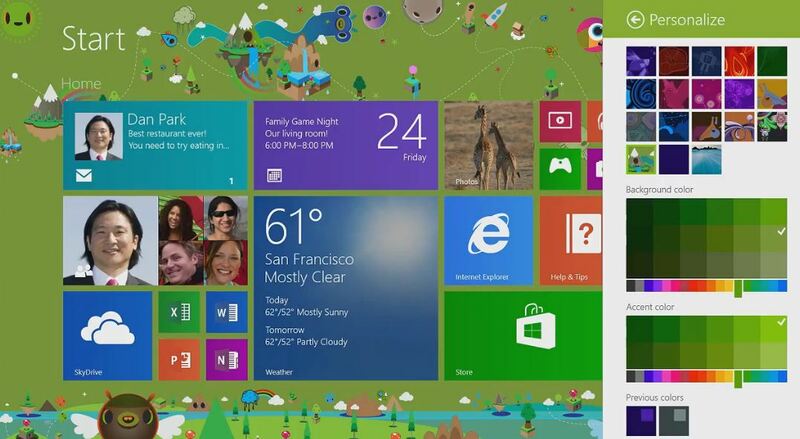 What happens when Windows 8.1 Final will be released? 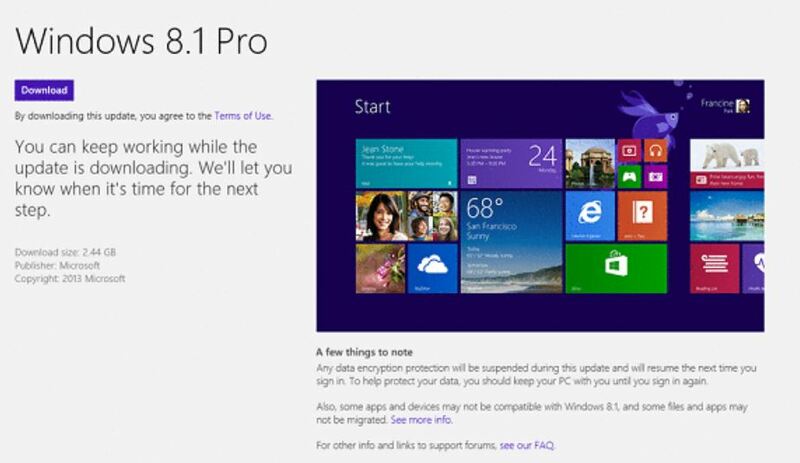 User will have to install Windows 8.1 Final as fresh since win 8.1 preview can not be uninstalled. How can I downgrade back to windows 8? TO downgrade, you’ll have to reinstall windows 8. Will I lose my apps, software if I upgrade to 8.1 preview? Should I update to 8.1 preview or should I install it as fresh os on a different disk/partition? We recommend installing win 8.1 preview as fresh os on a different drive than your working os drive. I have more questions, not listed here? Feel free to put your questions in comments, we reply to each comment.